Home Gov & Politics Polls wrong, Trump Wins! To the delight of over 79% of Rhea County voters, Donald Trump proved pundits wrong with a sweeping victory of democratic front-runner Hillary Clinton. Nearly every national poll suggested Trump chances were akin to drawing into a one card inside straight going into the final day of voting for the 2016 presidential election. Trump and supporters stunned experts as blue states began to fall like dominoes. After Trump bagged toss-up states including Florida, Ohio, and North Carolina, other states who hadn’t voted Republican in presidential cycles since the 1980’s such as Pennsylvania and Wisconsin. Michigan and it’s 16 electoral votes fall into this list as well, but race is still too close to call but Trump has a slight advantage with 99% reporting. 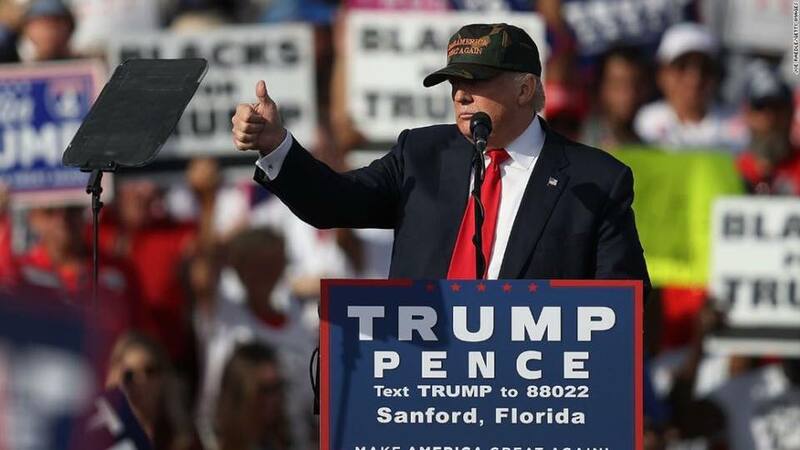 “While the campaign is over, our work on this movement is just beginning,” stated president-elect Trump after receiving a concession call from opponent Hillary Clinton. Trump’s wave of support extended down ballot as Republicans easily hold majorities in the House and Senate. The last time Republicans controlled both houses of congress and the White House was in 2005 under President George W. Bush. Dayton voted nearly three to one to allow wine in retail food stores with a 1,538 to 517 margin. After results are certified, a license will have to be submitted and approved to the Alcohol Beverage Commission. Our reports suggest wine should be available by early spring. While Graysville incumbent mayor Ted Doss carried the day with a convincing victory over challenger Robbie Davenport, 269-120, incumbent city commissioners were not as fortunate. New city commissioners include Ron Scott (255), Jimmy Lee Massengill (248), David Sulcer (224), and Rober “Bobby” Baldwin (175). Incumbents received the least amount starting with vice-mayor DeNesa Reel (130), Michael May (142), and Andy Beene (154). Incumbent Charles Kaylor did not run this cycle. “I think starting fresh is a good thing for the City of Graysville. I look forward to working with our newly elected commissioners. Each commissioner canvased the town to get the support of the voters, and that’s what it takes,” stated Doss. The Rhea County voting overwhelmingly in favor of Congressman Dr. Scott DesJarlais (R) over challenger Steven Reynolds (D) in the 4th Congressional District with 73% of the vote. Unopposed was TN House District 31’s Ron Travis who rolled in 9,546 votes and TN’s 12th Senatorial District’s Ken Yager with 9,052. View full local election results here. Results will be certified on November 23.